Welcome to Grover Square Apartments. We have an optimized screen reader version of this site available. 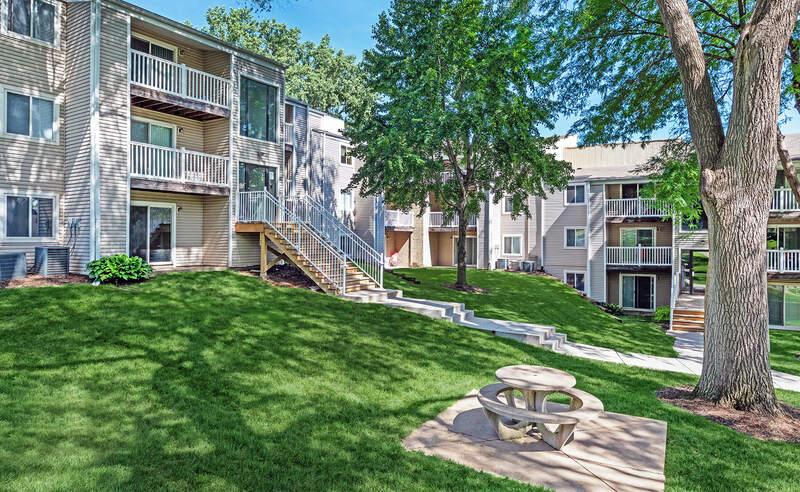 Grover Square is the premier apartment community in southwest Omaha for comfort, style, and affordability! 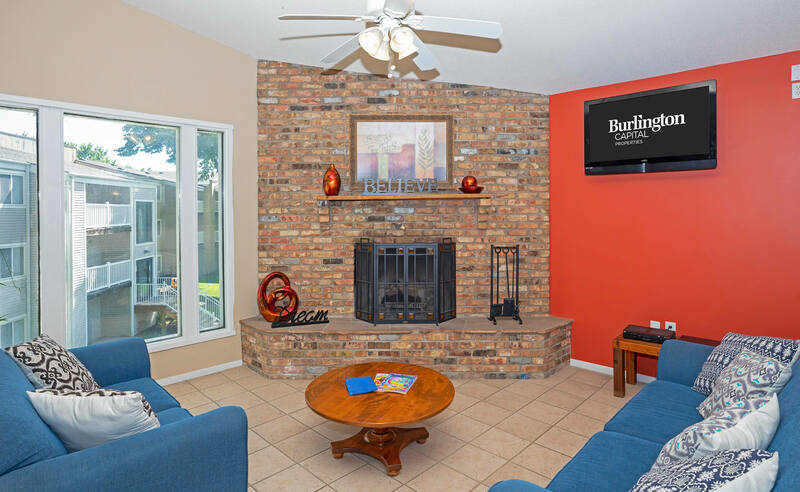 Enjoy the quiet seclusion of a country haven with patios or balconies, ceiling fans, abundant storage and fully equipped kitchens in each of our stunning apartment homes. 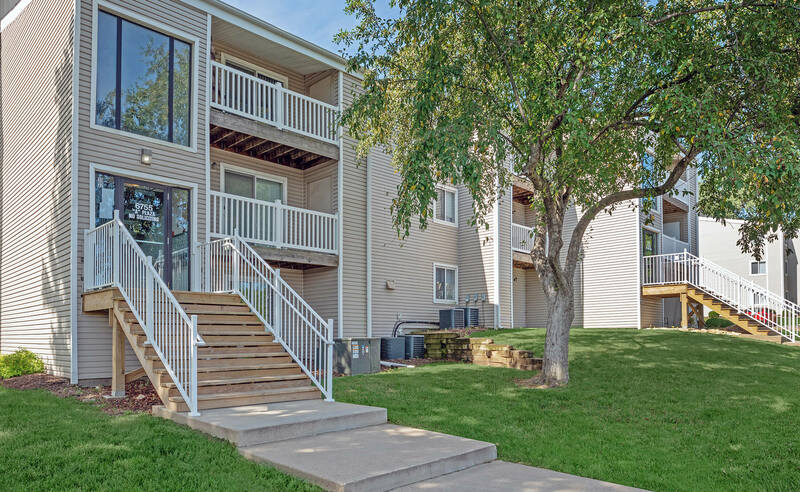 These apartments are nestled in the midst of a charming, park-like setting. 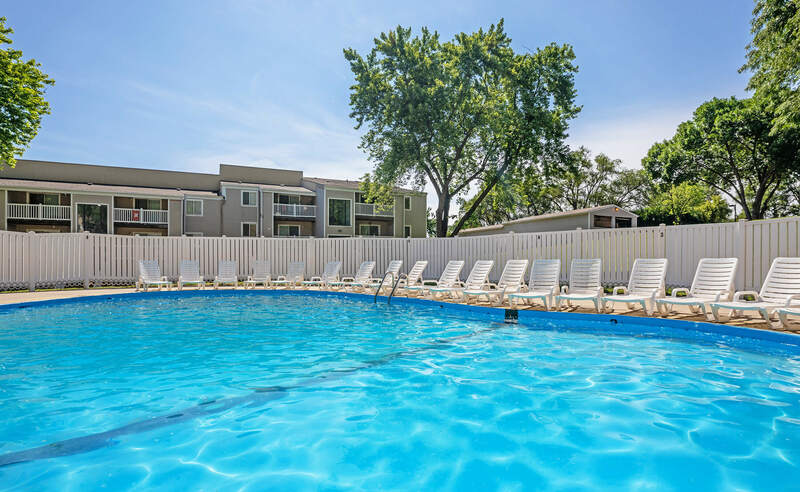 Here you are sure to enjoy our tennis court, sparkling swimming pool, fitness center, business center, and other community features. The 24-hour clothes care centers located in each building provide optimum convenience. Enjoy a cup of coffee from our complimentary gourmet coffee bar as you relax in our resident clubhouse or stroll our beautifully landscaped grounds. Special financing through a federal program allows us to offer affordable housing to those meeting certain income requirements.